Chinese multi-millionaire Yikun Zhang was put forward for a Queen’s Birthday honour by the National Party. 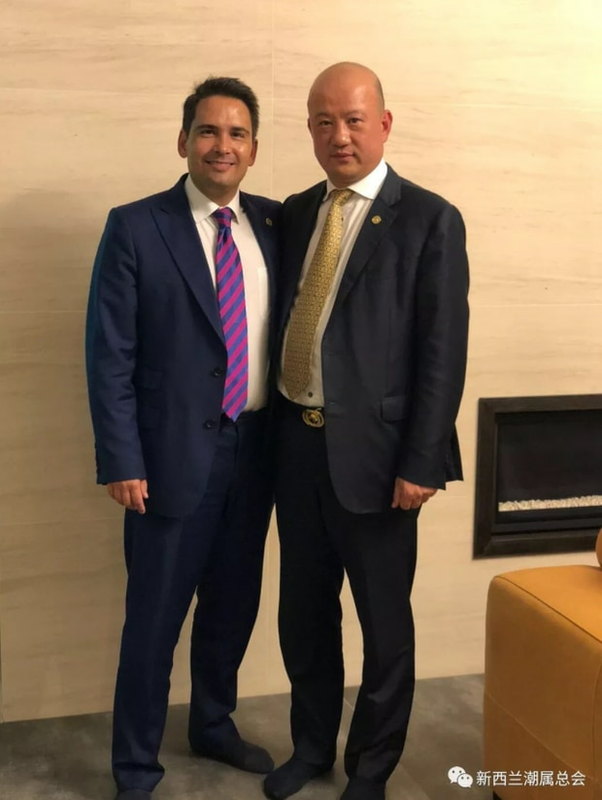 Botany MP Jami-Lee Ross yesterday claimed Zhang made a $100,000 donation to the National Party. That donation is now at the centre of claims by Ross about unlawful conduct by the party’s leader Simon Bridge. There is no suggestion that Zhang acted improperly in any way in relation to the donation. …Normal practice general sees the incoming administration sign off those nominated by the previous government. It is understood most of those under National went through in the New Year’s Honours but a number – including the nomination for Zhang – didn’t go through until the Queen’s Birthday Honours.